It’s difficult to summarize all of Facebook’s privacy, misuse, and security missteps in one neat description. 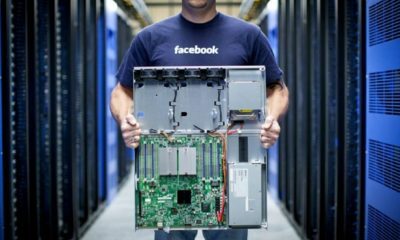 Hundreds of millions of Facebook users’ passwords were stored in plain text, totally searchable by Facebook employees for years. According to a report by Krebs on Security, Facebook acknowledged a bug in its password management systems that caused hundreds of millions of user passwords for Facebook, Facebook Lite, and Instagram to be stored as plaintext in an internal platform. The investigation so far indicates between 200 million and 600 million Facebook users may have had their account passwords stored in plain text and searchable by more than 20,000 Facebook employees. Most of the passwords were exposed back in 2012. But whether you get a password notification from Facebook or not, you might as well go ahead and change it as a precaution.